Puspakom Sdn Bhd today announced the introduction of its online booking and payment system called 'MyPuspakom' which has been up and running since end of 2017. Customers can now make appointments and online payment for all the inspection centres in Malaysia through the mobile app, or via the official website. Prior to the introduction of the app, customers could only make appointments via email or telephone where they actually had to call the Puspakom call centre. However, with the app, a customer is not only able to view his/her booking and vehicle information, but is also able to retrieve booking records from their MyPuspakom account. 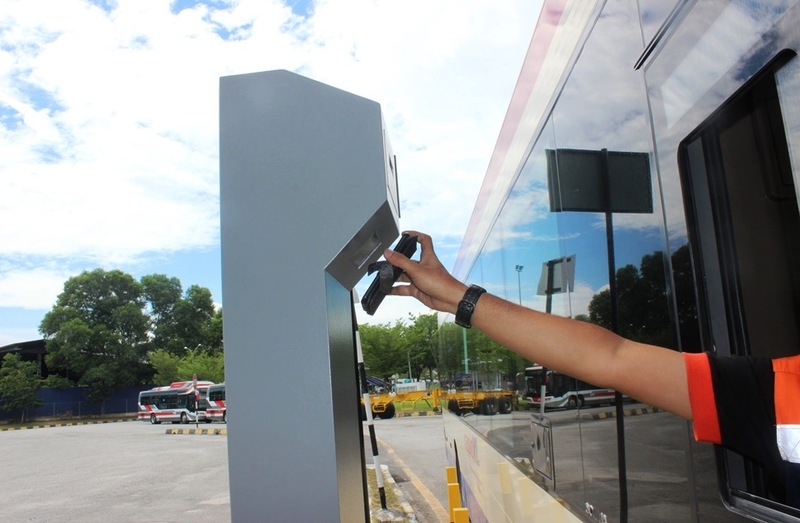 This makes it very useful for fleet operators and owners who have many vehicles that need to go through inspection at Puspakom outlets. How it works is that the status of every inspection activity from making an appointment, all the way to completion of an inspection, will be emailed to MyPuspakom users in real time. To date, there are more than 86,000 registered MyPuspakom users since the app was introduced in August 2017.